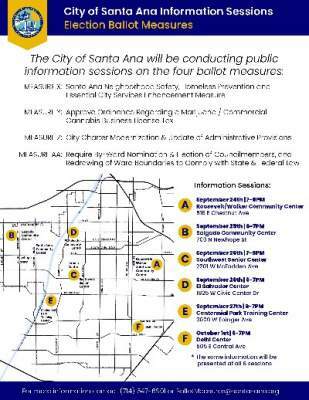 The City of Santa Ana encourages the public to participate in the decision-making process. The following notice is sent to ensure that our community stays informed of a matter that may be important to you. 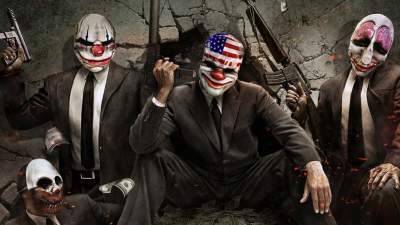 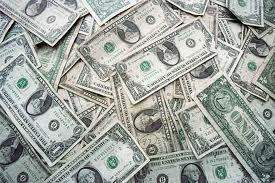 The City Council wants you to give them a gigantic raise! The Santa Ana City Council has cobbled together a real Frankenstein’s Monster of a ballot measure that has one main goal – to give the City Council Members a huge raise! 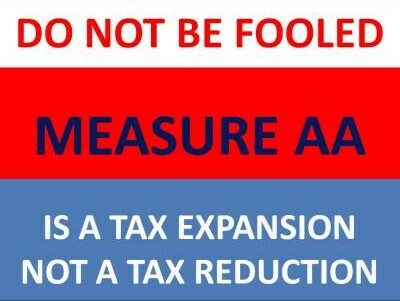 They are going to be considering this measure at the City Council meeting on Tuesday, this week. 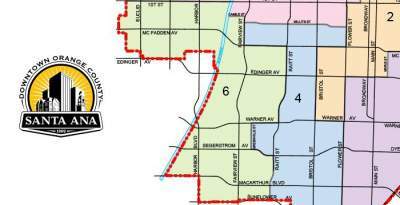 A city council may enact an ordinance providing that each member of the city council shall receive a salary based on the population of the city as set forth in paragraph (2). 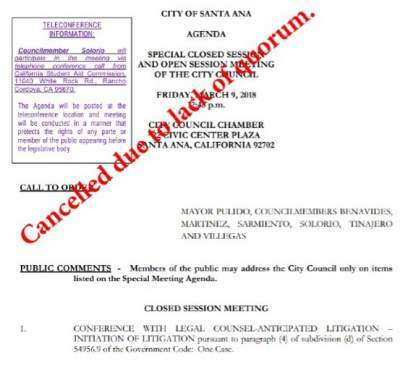 Three Santa Ana City Council Members, including Michele Martinez, David Benavides and Angie Amezcua have placed an 85A item on the agenda for this Tuesday’s City Council meeting, regarding medical marijuana. 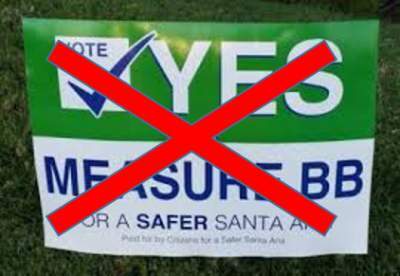 Will the Santa Ana City Council draft their own marijuana ballot measure? 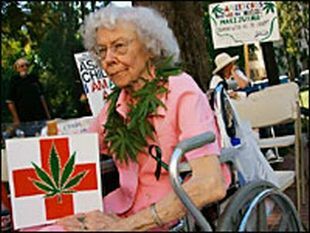 Santa Ana city leaders are set to take further steps to place a medical marijuana initiative on the November ballot, after supporters gathered enough signatures last year to force a citywide vote, according to the Voice of OC. 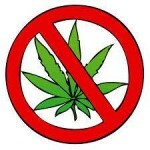 The proposal would prohibit the city from banning medical marijuana dispensaries, prevent city police from joining federal raids on pot shops and require that the city allow at least 22 pot shops, with no maximum.